Cellist Juliana Moroz, who is in Grade 12 at the Winnipeg school, won a scholarship valued at $2,500. 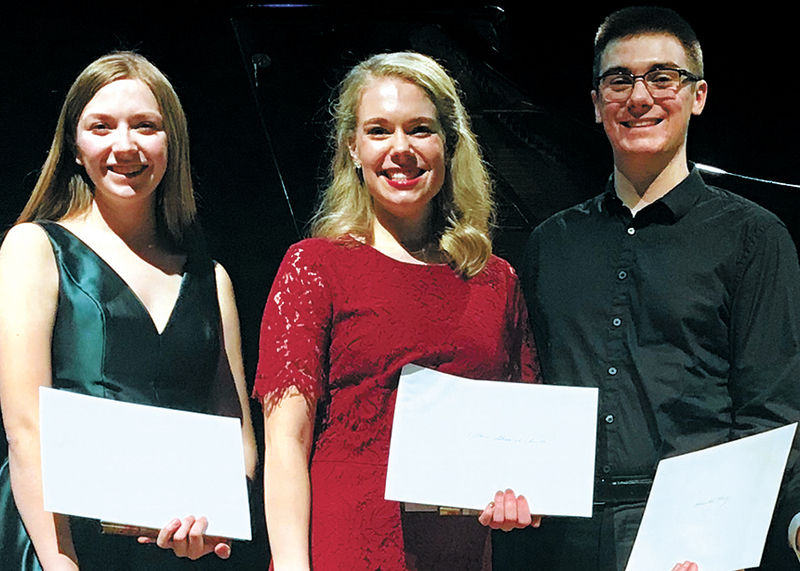 Soprano Christina Thanisch-Smith, who graduated from the school in 2015, received the Madeleine Gauvin Scholarship, worth $2,000; and violist Alexander Moroz, who graduated from Westgate last year, received the Holtby Scholarship, worth $1,500. These scholarships are three of the six scholarships worth a total of $11,500 that the club presented to up-and-coming musicians at a recital at the Winnipeg Art Gallery on Dec. 30, 2018. 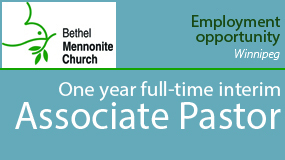 Vic Pankratz, head of the choral department at Westgate, worked with the three recipients through their junior- and senior-high school careers. The scholarships are meant to further young instrumentalists’ and vocalists’ musical training.